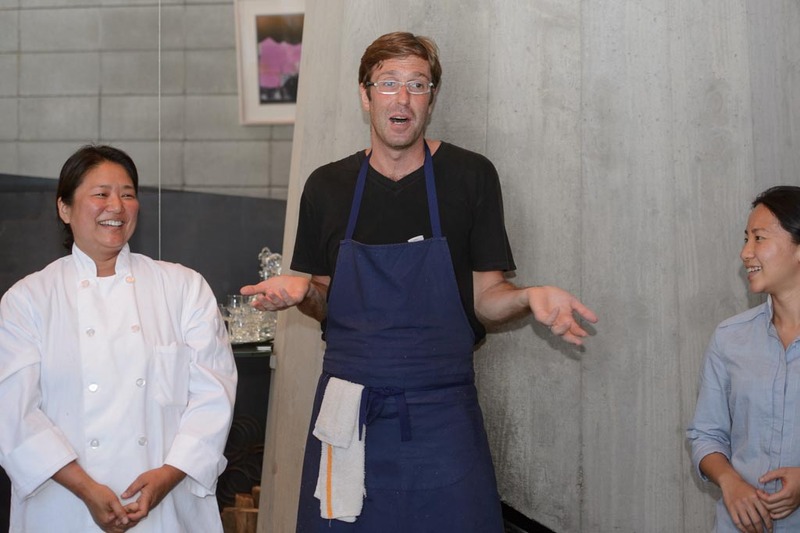 We were honored to have chefs Will Goldfarb and Janice Wong join Sierra Mar Pastry Chef Yulanda Santos for a special pastry weekend. 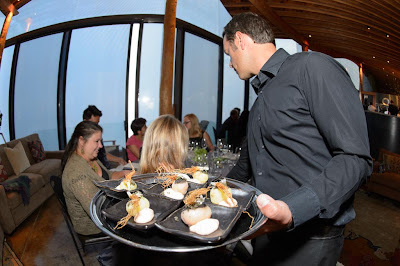 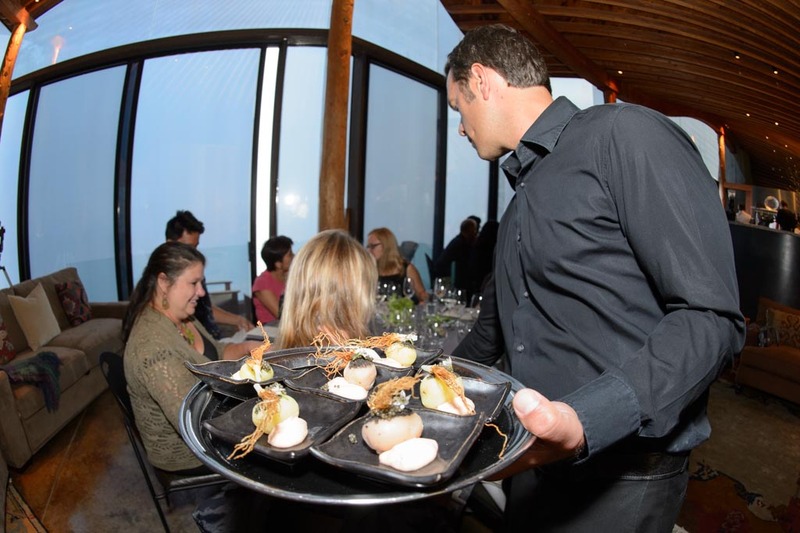 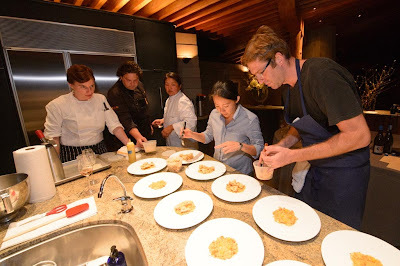 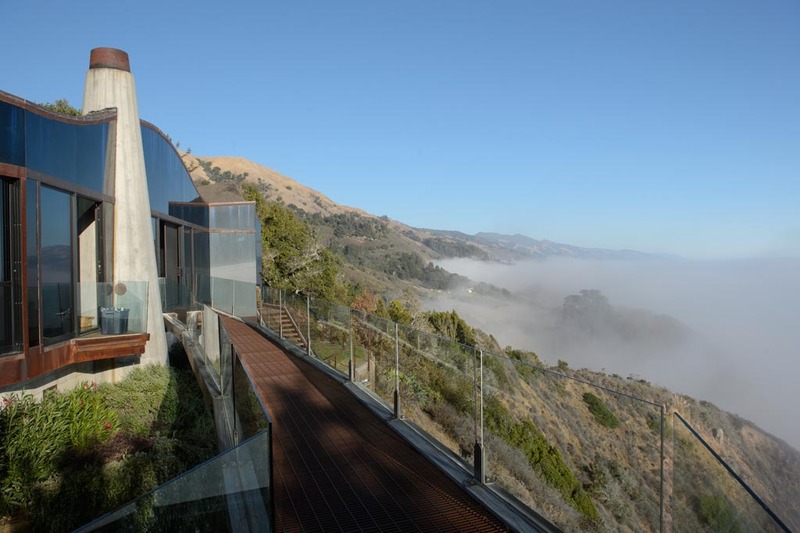 On Saturday night we hosted a five-course dinner at a private home in Big Sur where the chefs displayed their skills in both the savory and sweet sides of the kitchen. Fifteen lucky guests were able to experience the dinner of a lifetime prepared by international icons of the pastry world. 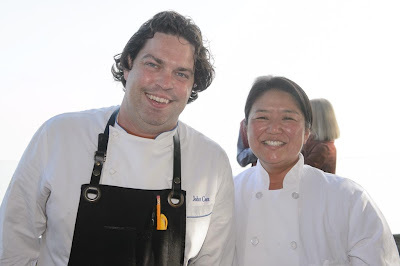 On Sunday the team worked with two talented local pastry chefs – Ben Spungin and Ron Mendoza- on an edible art exhibit and five-course pastry dinner at MEarth at the Carmel Middle School. The event was a great success and helped support the MEarth program. 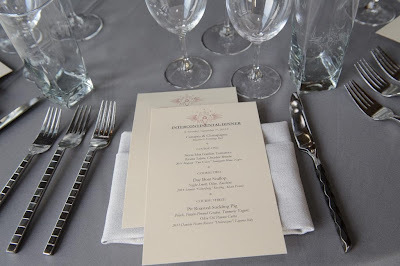 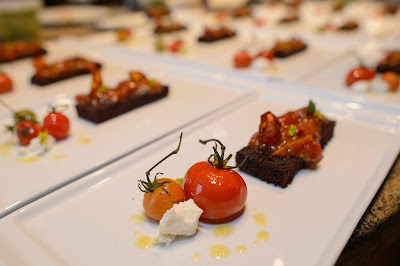 Thanks to Michael Troutman for some fantastic photos - you can see the full collection at http://dmtimaging.com/2013/intercontinentaldinner.htm.